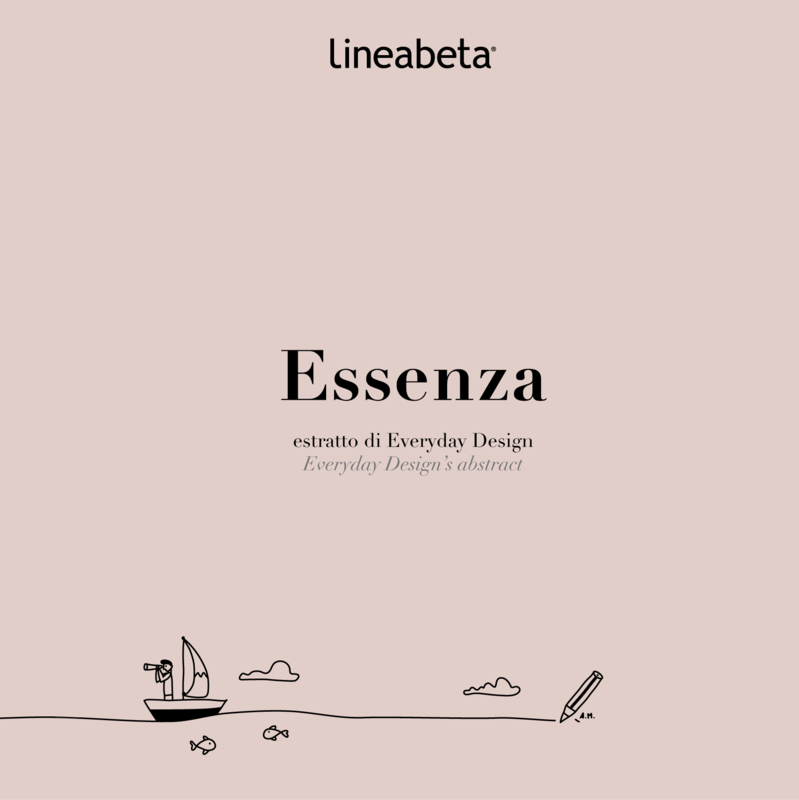 Discover the 'Essenza' for the collections preview. If you are a retailer, architect, designer, manufacturer or contractor, fill out the form to access the section dedicated to you. For further requests, such as pricelist and 3DS models to plan your space, contact us at marketing@lineabeta.com.